Science and fiction are two words that shouldn’t really belong together within a genre. Science, to give it its precise definition is “study of the structure and behaviour of the physical and natural world through observation and experiment.” That is, it deals with facts and that which is observable in some way. Fiction on the other hand deals with the imagination, things which are unknown and unobservable. What is it about the theories and practice of science that so provokes the imaginations of creators and audience members alike when it comes to science-fiction as a genre? 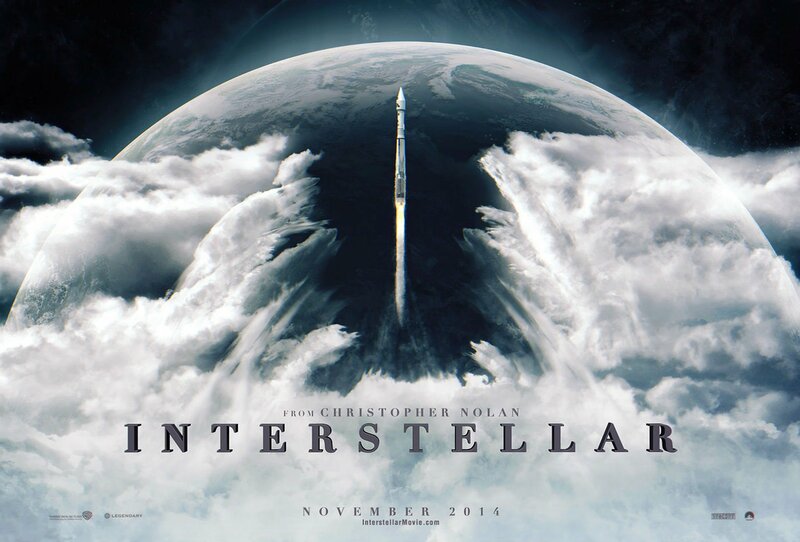 Interstellar is a film Spielbergian in its set-up (he was originally set to direct the film). There is a father, Cooper, (McConnaghey) doing his best to provide for his two children in the aftermath of a worldwide famine which has wiped out most of the world’s crops. With the earth becoming unsustainable for human life, Cooper, a former NASA pilot gets recruited to go on a mission to find other planets the people of earth could move to. What is cinema for? 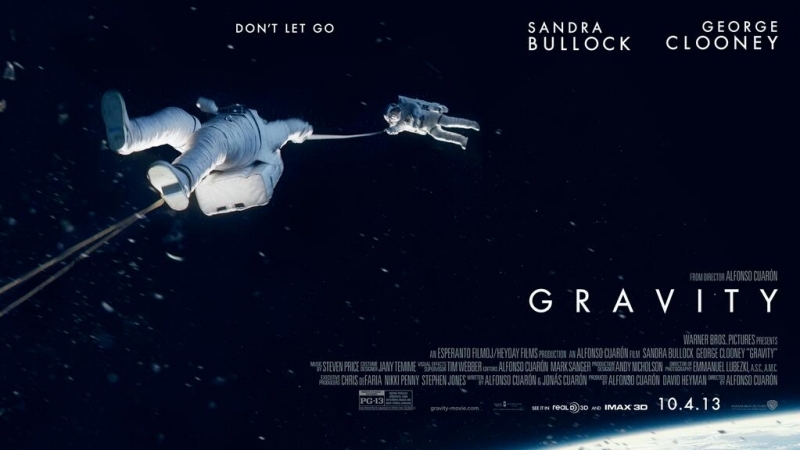 That is the question one must consider when approaching a film like Gravity which has become one of the most-hyped films of 2013 by fans and critics alike. If we say cinema is merely a story-telling medium, then there is little to differentiate it from literature. The nuts and bolts of any story told on the big screen can be just as well told on the black and white pages of a book. No, films do not exist merely to tell stories, and Gravity, which would not work anywhere near as well written down, goes a long way to proving this.